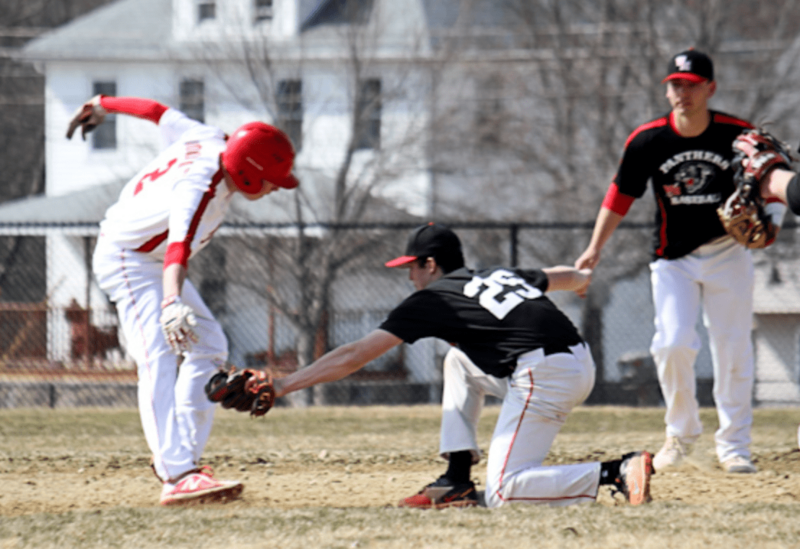 Boys’ basketball: Stevie Kelly | Junior – From playing sparingly last season, Kelly worked his way up the depth chart and was a force on both ends of the court this winter. The point guard was third on the team in scoring at around 8 ppg and was tops in assists with over 130. 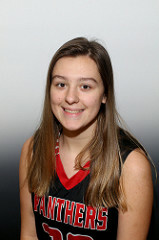 Girls’ basketball: Kathryn Dunn | Senior – The senior captain finished her Whitman-Hanson career a two-time team MVP and two-time Patriot League All-Star. 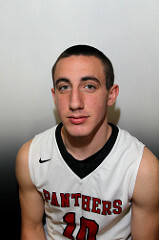 The 5-foot-9 stretch forward paced the Panthers in points (11.5 ppg), rebounds (8 rpg) and steals (2.2 spg) this season. She will play at Curry. 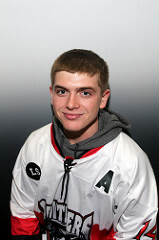 Boys’ hockey: Owen Manning | Senior – Selected as both a Shriners and Patriot League All-Star, the forward tallied six goals and tied for the team lead with 14 assists. 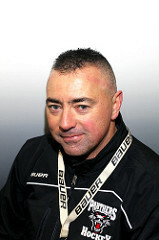 The senior served as an assistant captain. 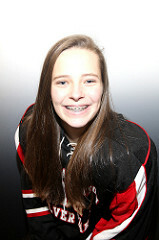 Girls’ hockey: Emily McDonald | Sophomore – The sophomore forward was a staple on WHSL’s first line. 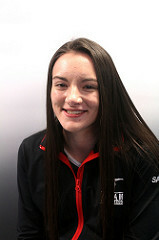 A captain-elect, she ranked second on the team with 15 points, courtesy of six goals and nine assists. 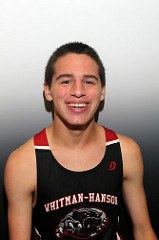 Boys’ indoor track: Brandon Hager | Junior – The Panthers’ top scorer, he set personal-bests in the 1,000-meter run (2:50.18) and 1-mile run (4:49.42). At the Patriot League championships, the junior placed second in the 2-mile run and was part of the second-place 4×400 relay team. 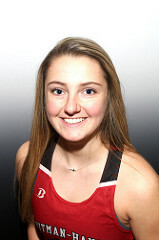 Girls’ indoor track: Ally Bartlett | Senior – The senior captain scored nearly 40 percent of the Panthers’ points this season. The team MVP, Bartlett posted team-bests in the hurdles (9.34 seconds), long jump (15-4) and shot put (26-4.5). 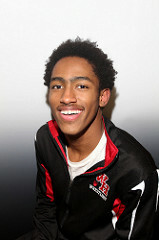 Wrestling: Damari Goldsmith-Greene | Sophomore – Goldsmith-Greene placed in four tournaments. A South sectional finalist at 138 pounds, he led the team with 120 points and 29 wins. He added seven pins. Girls’ swimming/diving: Maddie Navicky | Junior – A three-time South Shore League All-Star and two-time team MVP, Navicky led the co-op in scoring. 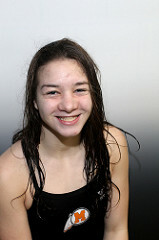 She was also a sectional and state qualifier. Gymnastics: Sarah Bombardier | Junior – The junior earned the co-op’s top score of the season (32.55) and earned a 31.69 all-around meet average.